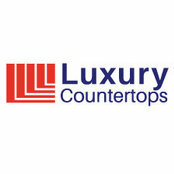 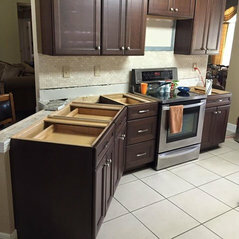 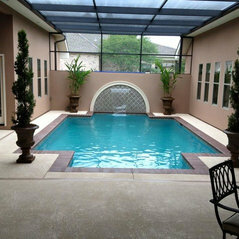 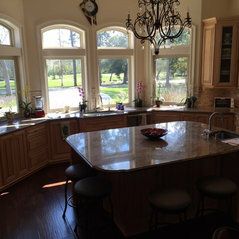 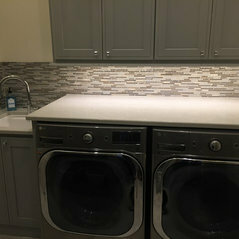 Luxury Countertops, LLC is located in Pearl River, Louisiana. 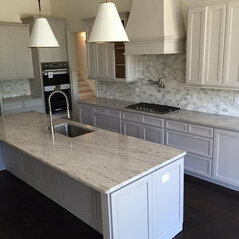 We are a Custom Granite Countertop shop dedicated to our projects from start to finish. 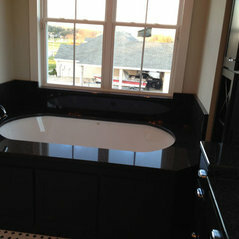 Our Business Philosophy; We believe the best advertisement is our satisfied customers. 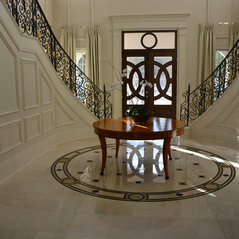 We take the time required and pride ourselves in every project we deliver. 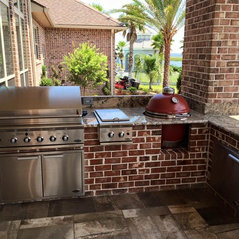 100% Customer satisfaction is our goal.